Ask Me Anything: Who is responsible for IWK bills, wiring and piping issues in a rented property? Home > AMA > Ask Me Anything: Who is responsible for IWK bills, wiring and piping issues in a rented property? Posted on May 31, 2018 | 12654 views | Topic : AMA, Featured, News & Articles, Property News. 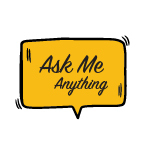 Ask Me Anything is a platform for all readers to ask about all things property. If you have any inquiries, key in your questions at http://bit.ly/AskMeAnythingProperty . This week, Low & Partners managing partner Datuk Andy Low Hann Yong deals with readers’ questions regarding critical issues revolving around IWK bills, wiring and piping issues in a rented property. Q1: If a tenant complains regarding issues such as wiring and piping which are clearly stated in the tenancy agreement to be the responsibility of the owner but the owner ignores, what is the recourse for the tenant? 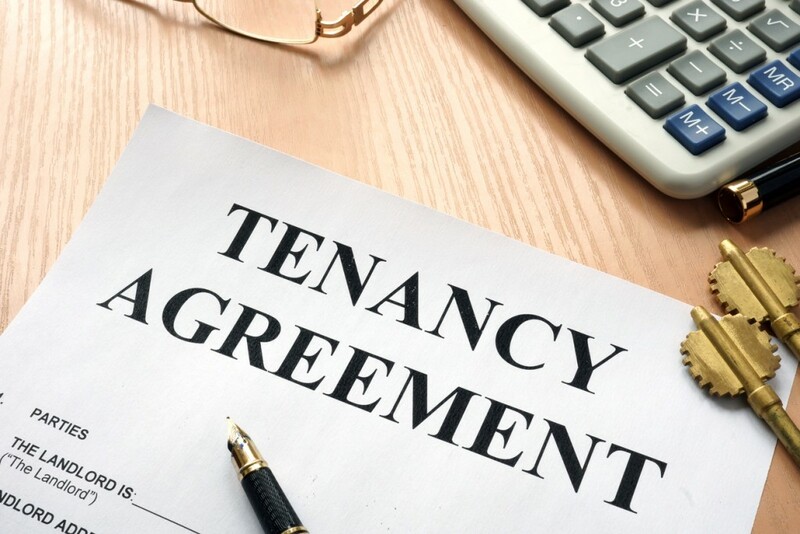 A1: The tenant can terminate this tenancy or carry out the repair and reimburse from the landlord if it is provided in the tenancy agreement. Q2: Who would be liable for the IWK bill if the unit is rented out since Day 1 and the owner does not pay for it throughout the duration of the tenancy? A2: Subject to the tenancy agreement between the landlord and the tenant, if the agreement is drafted such that the tenant has to be liable for the IWK bill, then the tenant shall be liable for it throughout the duration of the tenancy. The usual norm is for this responsibility to fall into the hands of the tenants as they are the occupiers of the property. Nevertheless at the end of the day, the freedom to contract stands.